Immerse yourself in distinctions of transformation presented by master transformational trainers to support you in expanding your capacity for possibility thinking, living and making a difference. 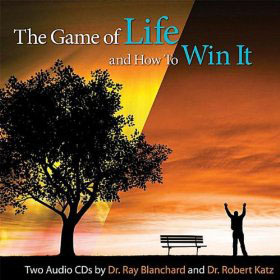 On these two CDs you will find proven principles and practices to create success in your life with ease and abundance. 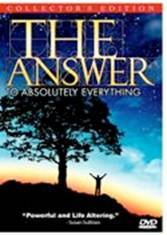 On this classic DVD, explore the fundamental questions of how to live a profoundly abundant and joyful life. This unique transformational film gives you road maps to navigate and accelerate your life in the areas of health, wealth, relationships, self-expression and wisdom. Call 919-678-6000 to order the DVD. $19.95.